Frugal Fitness: Arnold Schwarzenegger's Best Acting! 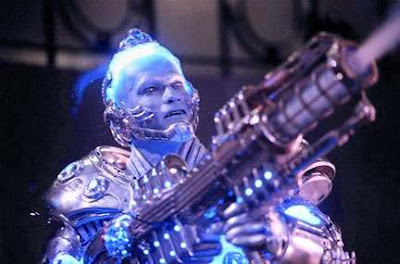 Arnold Schwarzenegger as Freeze in Batman, Very Creative Lines Haha. Now this may have been one of the worst movies ever made, and expensive as well, but you can't blame good old frugal Arnold Schwarzenegger for the atrocious lines they gave him and the terrible overall quality of the film. This abomination could only be blamed on the directors and writers, luckily the whole franchise wasn't ruined from this movie. 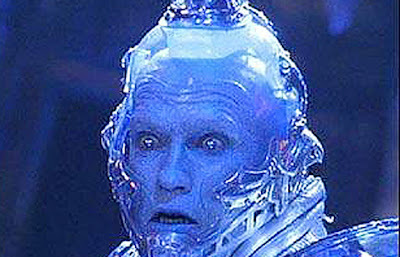 Arnold however did his job and made $25 million, possibly the only person to benefit from the entire project. People may be laughing about how dumb his lines were but Arnold was laughing too, all the way to the bank.